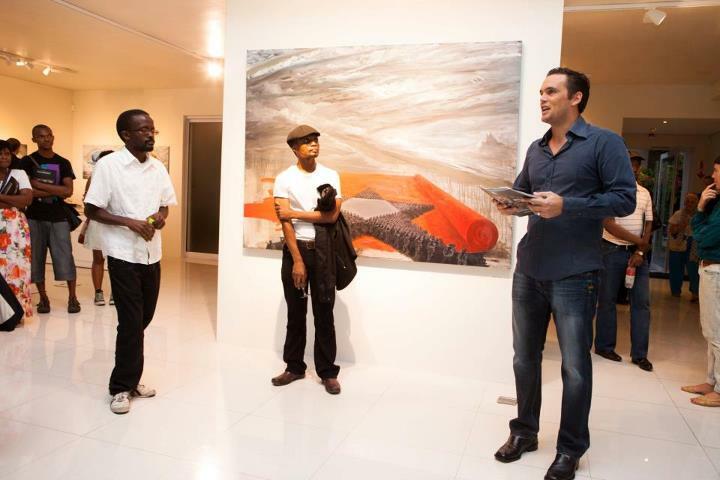 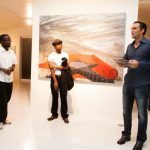 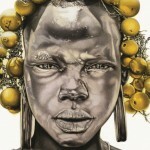 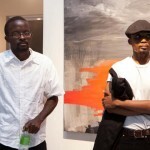 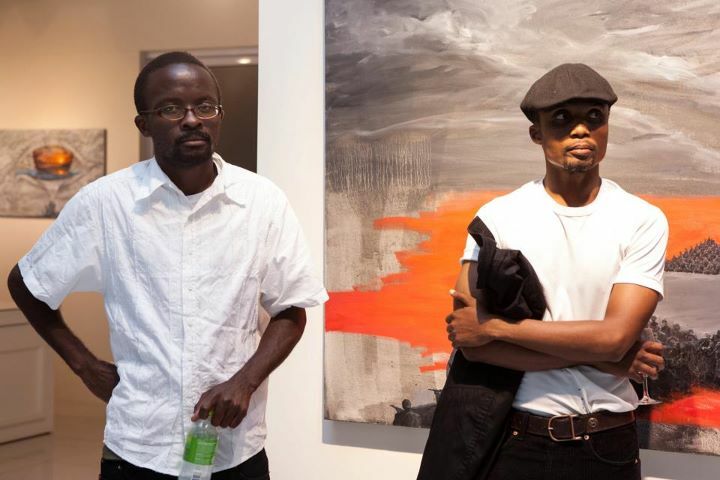 On the 14 March 2012, The Barnard Gallery launched the highly anticipated Group Exhibition “In Living Colour” by artists Ndikhumbule Ngqinambi and Lonwabo Kilani. 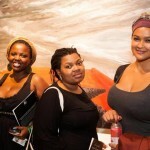 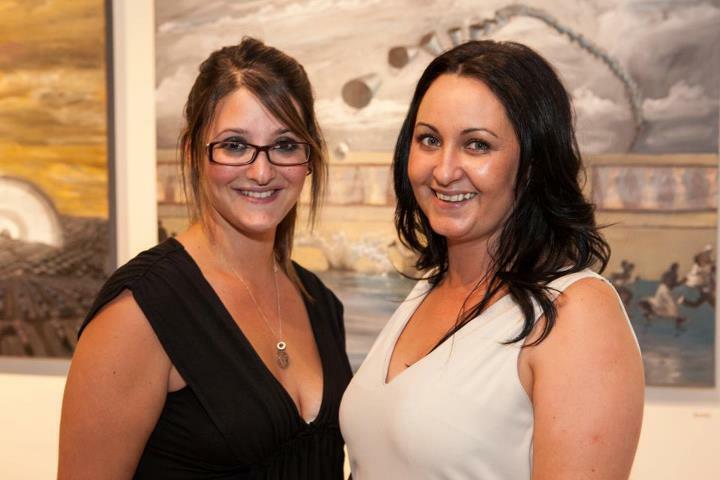 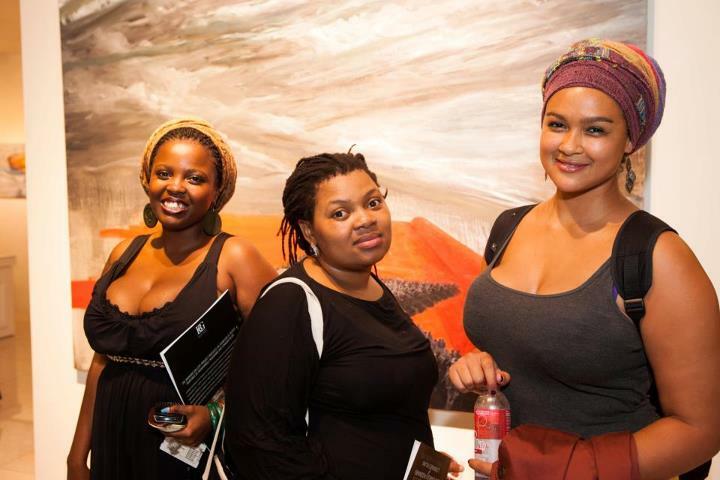 A successful evening that was well received by these artists’ strong followers and the art lovers of Cape Town. 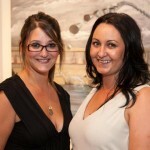 Thank you to our Sponsors: Buchulife for the water, Paranga who catered the delicioius canapés. 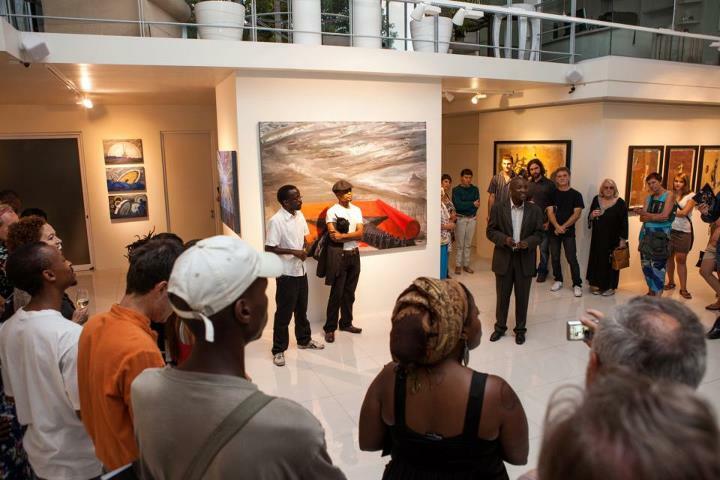 Guest speaker Anthony Mhayi opened up the exhibition with his humble words about these two fantastic talents. 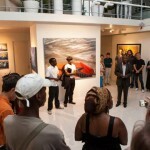 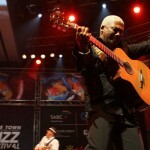 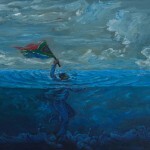 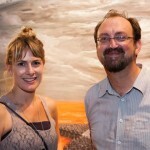 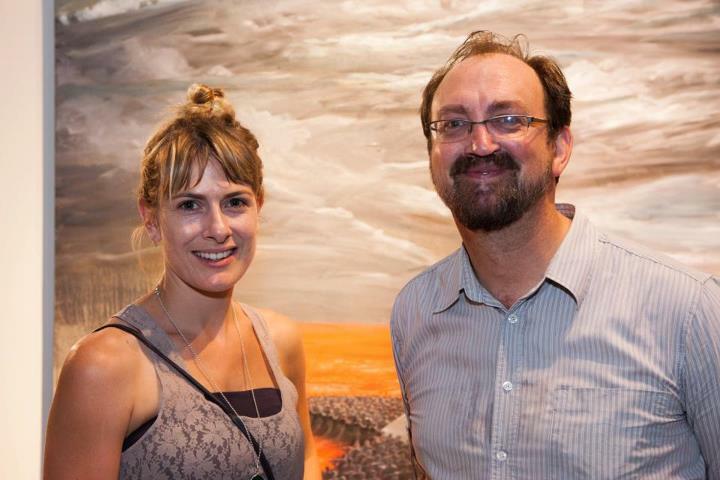 In Living Colour will run until 11 April 2012.